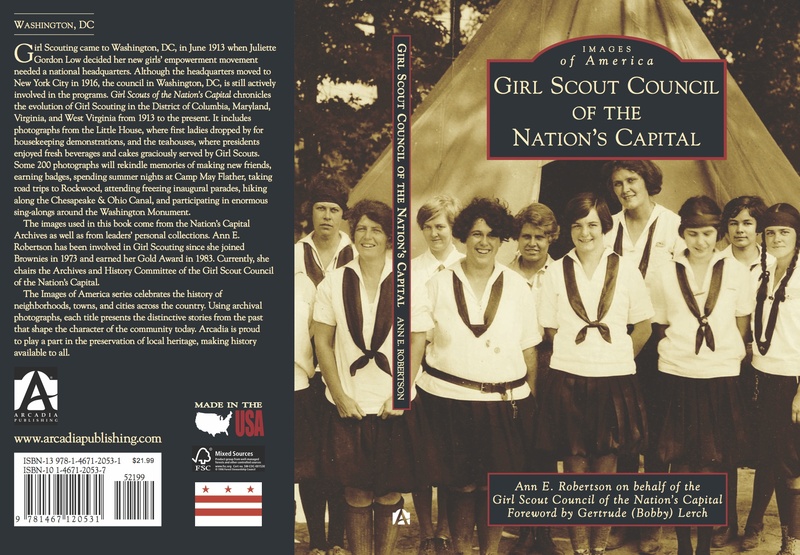 Available at the GSCNC Shops, Amazon, Barnes and Noble, and other booksellers. Retail price: $21.99. Published in December 2013 by Arcadia Press.